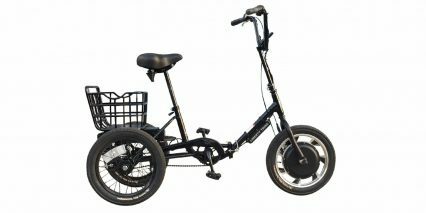 Electric Bike Technologies has been in the electric bike business since 2008 making retrofit conversion systems that empower users to convert conventional bicycles and tricycles into electric. The Liberty Trike was created because of the many requests and suggestions we received from our tricycle conversion customers. With their encouragement, we transformed that feedback from concept into reality to develop the Liberty Trike electric adult tricycle. And, with your help, we brought concept to life through crowdfunding campaigns in 2015. Your support made the Liberty Trike possible and we are forever grateful.